Shina Peller; a graduate of Chemical Engineering from the Ladoke Akintola University of Technology (LAUTECH) is the Chairman /CEO of Aquila Group of Companies and Quilox Restaurant Bar & Nightclub, With a Master’s degree in Business Management, he has close to two decades in business and leadership experience driven by a strong entrepreneurial orientation having worked across several key functions with various blue chip organizations. 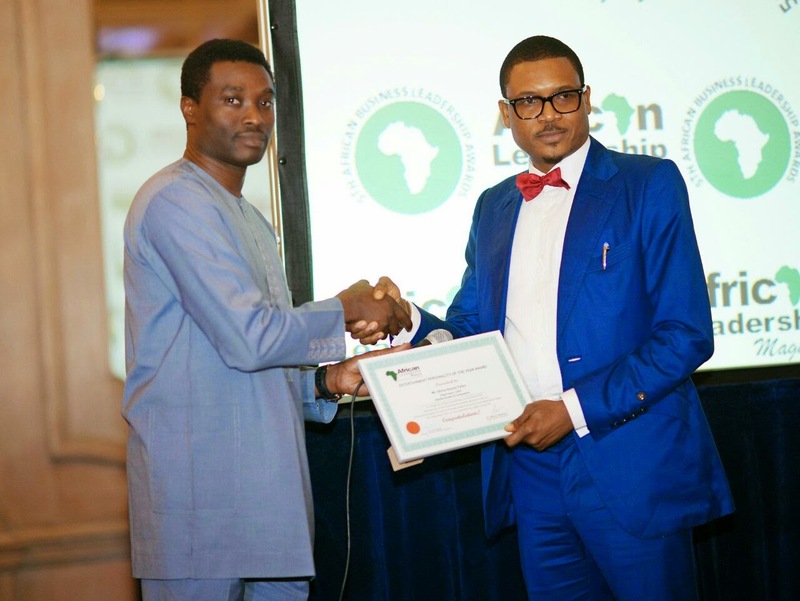 He was the recently awarded the at the African Business Leadership Awards 2014alongside Dr Paul Orhii OON, Director General of NAFDAC, Mrs Dupe Atoki – Director General, Consumer Protection Council and Engr. Oladele Amoda – MD/CEO of Eko Electricity Distribution Company. Remy Martin is set to bring the very best of Lagos finest and the crème de la crème of society to host the October 2014 edition of Remy Martin Pace Setters VIP Party in honor of the Shina Peller, CEO of Aquila Group and Quilox Club.The “Remy Martin Pace Setters VIP Party” series is a premium platform specially created to celebrate achievers and trendsetters in the Nigerian society and also the brand’s influential consumers. It features the finest of Remy Martin cocktails, food pairings and Remy Martin based desserts.The Pace Setters VIP Party which has held since June 2013, has so far celebrated Radio Personalities, Business Entrepreneurs, Multi-Million dollar CEO’s, Politicians, Pioneer Nollywood actors like RMD and some of the most talented music acts in Africa like DJ Jimmy Jatt, Tiwa Savage, Wande Coal, Matthew Ohio amongst others.